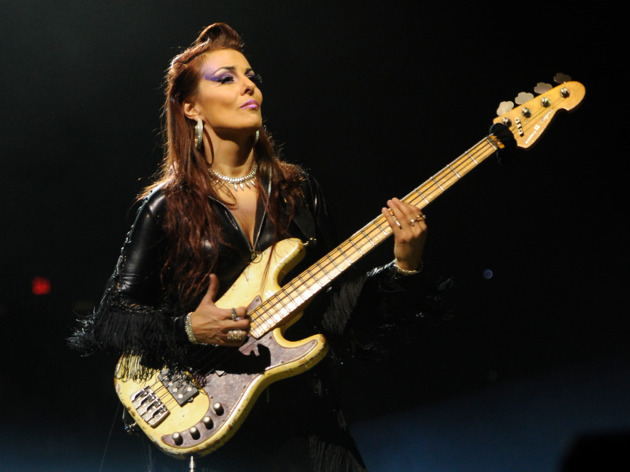 Win two tickets to Ida Nielsen's first Hong Kong performance! 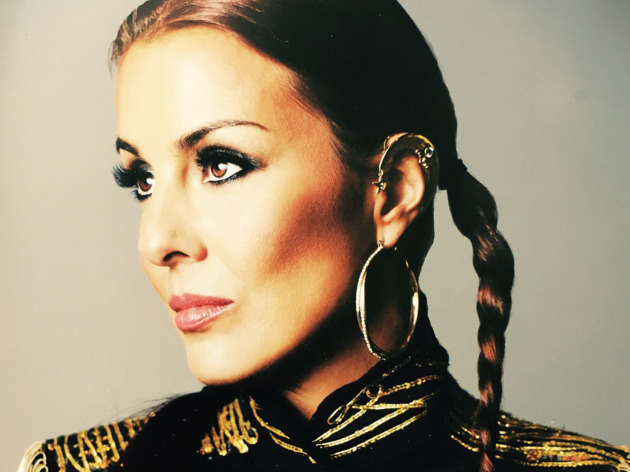 Worldwide icon-chevron-right Asia icon-chevron-right Hong Kong icon-chevron-right Win two tickets to Ida Nielsen's first Hong Kong performance! 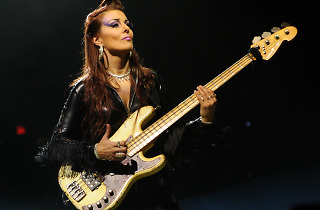 The incredibly talented multi-instrumentalist, singer-songwriter and former bassist to Prince is planning a very special show for her first ever Hong Kong performance this Saturday at Play. If you haven't already got your tickets this is your chance! Check out our interview with the funk starlet! We chat to the incredible Ida Nielsen ahead of her Hong Kong debut.